I bought more books... again. Not a surprise, but I tried to control myself some more this month. I've decided to do a STS once a month because therefore I could show all the books I got this month and ones I plan to read next month. So without further ado, let's get on with the books! 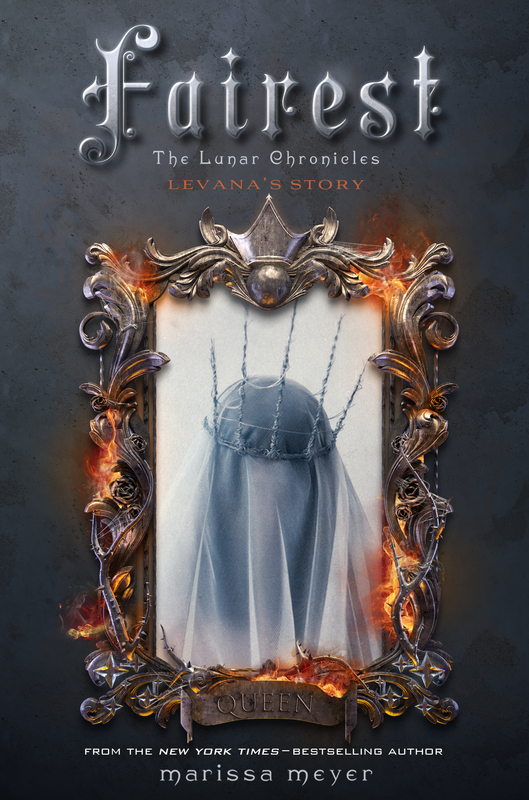 I'm so freaking excited to start The Lunar Chronicles and the Mistborn trilogy by Brandon Sanderson. After reading Steelheart and Firefight both by Brandon Sanders, I just fell in love with his magic system and world building. BTW there is a booktalk/discussion on Steelheart and Firefight. 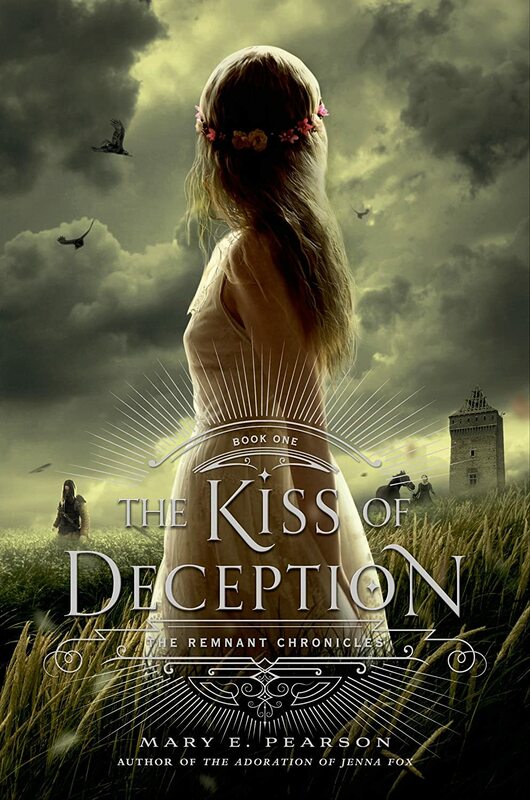 The Kiss of Deception has obviously been on my TBR list for so damn long but I never really purchased the book. 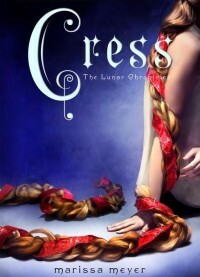 I also ordered Fairest a few moments back and it's currently in a carrier truck. You got some really good books! 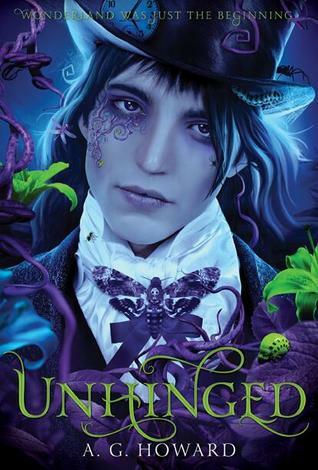 I've heard loads of great things about The Night Circus but I haven't got around to reading it yet, I'll be interested to see what you think of it. Brandon Sanderson! YES! The Mistborn trilogy is really enjoyable so I hope you like it. The magic system in it is by far the best I've read in any fantasy book, which is really saying something. If you enjoy that trilogy I'd recommend reading The Way Of Kings. It's my favourite book by Sanderson. 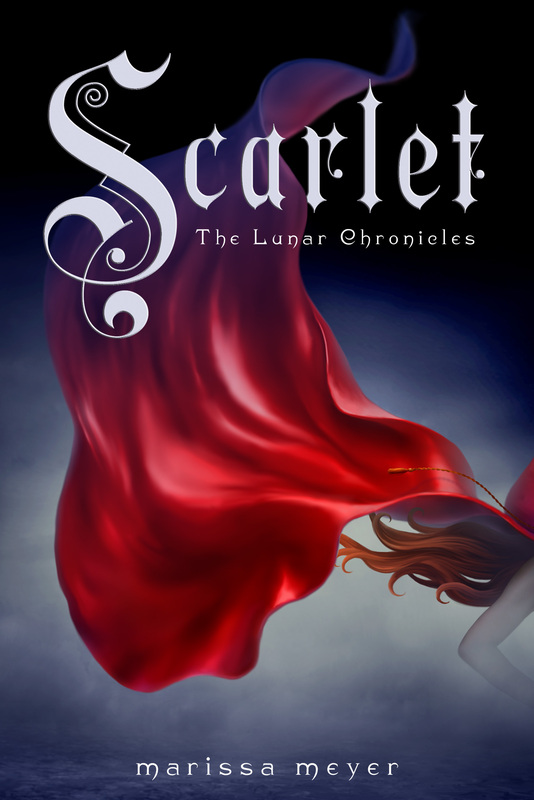 It has a really great world, compelling characters and one of the most intense finales I've ever read. I've heard such great things about The Way of Kings as well! I also hear it was a very big book but that, of course, won't stop me from reading it! I'm glad you liked the Mistborn trilogy. 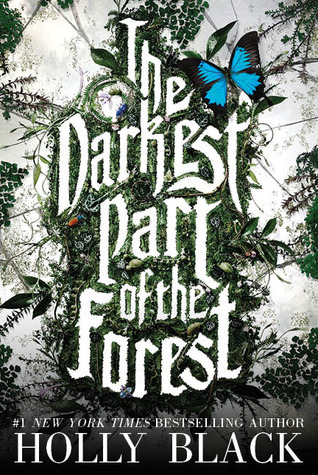 It's been going around Booktube for some while and I can't wait to get started. 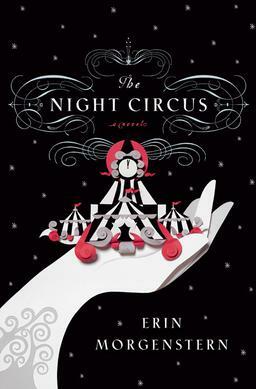 I also plan on reading The Night Circus before March because I need to read The Harry Potter series during that month. Cari you're so sweet! I'm glad you enjoyed The Kiss of Deception. I've been wanting to read that book for some time now. 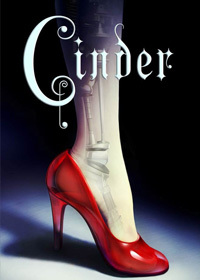 Also Cinder, has been a very requested read!